Niigata city is a center of Niigata prefecture, which is situated on the west side of Japan on the Japan sea side. Current population of Niigata is about 800,000 people, where 70% of them are involved in different service industries, real estate, retail and wholesales and such. 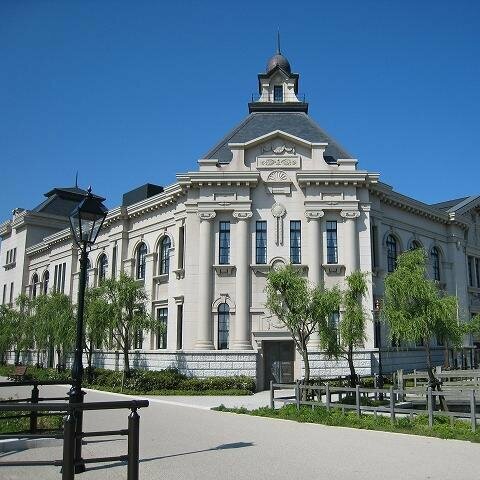 There are a few good national universities in Niigata, such as Joetsu University of Education, Nagaoka University of Technology, Niigata University. 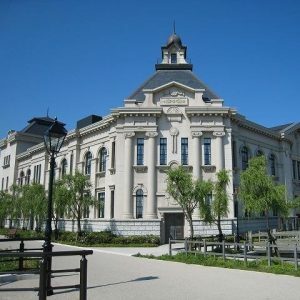 Also there are good public universities, such as Nagaoka Institute of Design, University of Niigata Prefecture, and Niigata College of Nursing. Niigata city has its own symbols: weeping willow ( symbol tree ), swan ( symbol bird) and a tulip ( symbol flower). Niigata city history starts back to 18,000 years BC when the first settlement was set on its territory, called Niitsu Hills. Then it expanded to sand dunes around 4000 BC. And the history goes up until now, where the city is famous for its shrines, parks, an aquarium, lots of water, fishery and agriculture products. 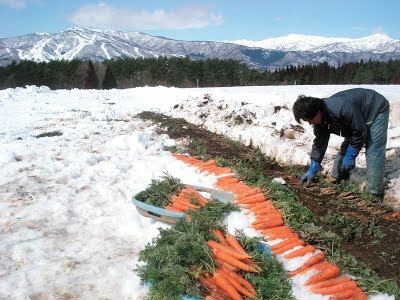 The weather in Niigata is something mild, with warm and sunny weather in summer, and snow in winter time. Niigata is famous for their winter activities, such as snowboarding and skiing at the mountains, and fishing in summer. Niigata has straight flights to Shanghai and Harbin (China), Seoul (Korea), Taipei (Taiwan), Vladivostok and Habarovsk (Russia). 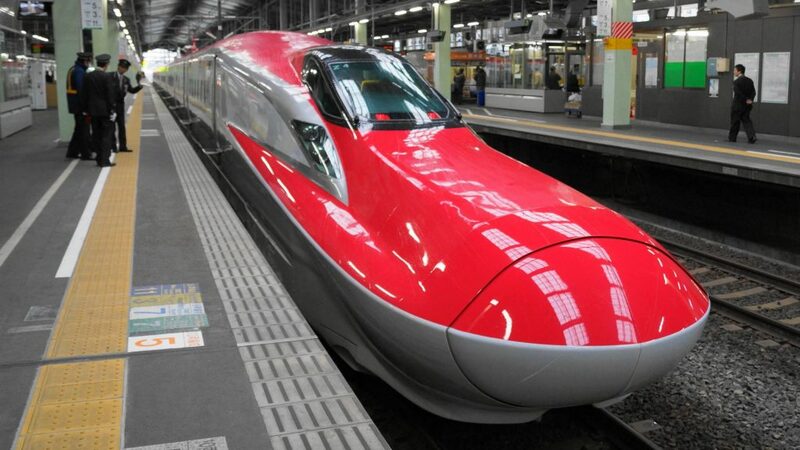 Y ou can reach Niigata city by bullet train (shinkansen) from Tokyo in just 2 hours, by regular train or long distance bus. Also you can get there by car using the high way roads in about 4 hours. In the city you can travel by local train, bus or taxi. You can also use a ferry to visit local islands, or use a plane to travel to other parts of Japan or abroad. There is a small community of foreign nationals permanently living in Niigata city, and the number is about 5000 total. If you are interested in traditional crafts of Niigata, you may want to check kimono making, furniture ( like butsudan, that means altar ), knives and kitchen pots made of steel. 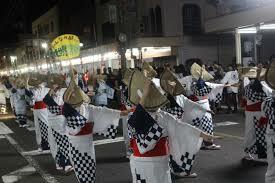 Also we invite you to check out Niigata’s traditional summer festivals, where you can enjoy Niitsu Matsuzaka Nagashi dancing. Our aim is to assist students in finding the right program and thus contribute to their long-term success, whatever their goal may be.